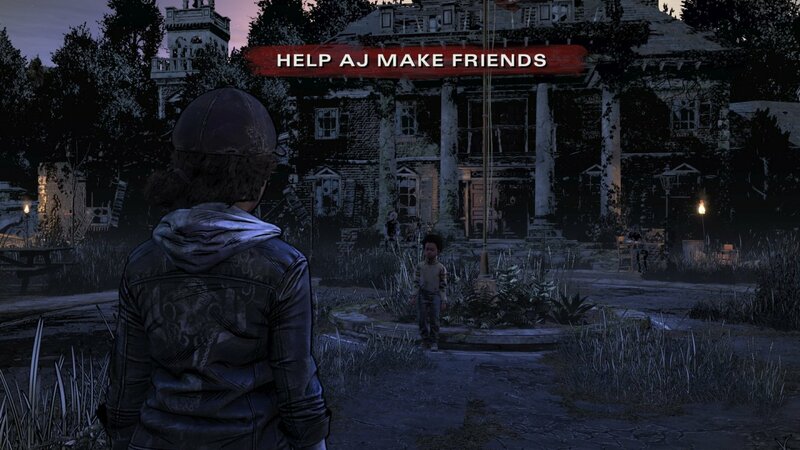 The complete four-part episodic series, the first two from Telltale and the final two from Skybound Games. 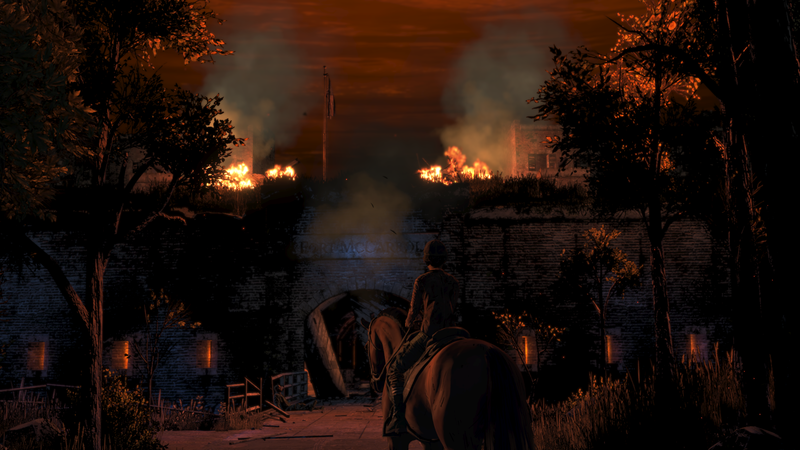 Revived from the grave itself, the four-part series by Telltale and Skybound is a welcome send-off that provides a worthy closure for its beloved protagonist's story. 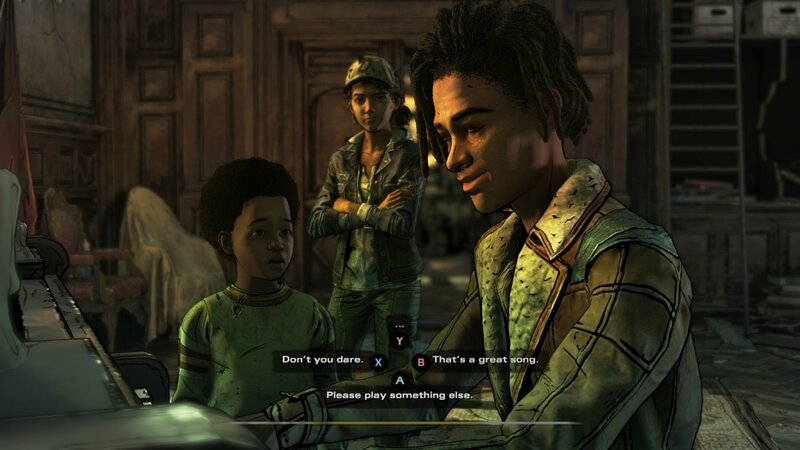 Not simply a revival of the same old thing, Telltale's four-part series gets off on the right foot with signs that it's starting to grow up a little. 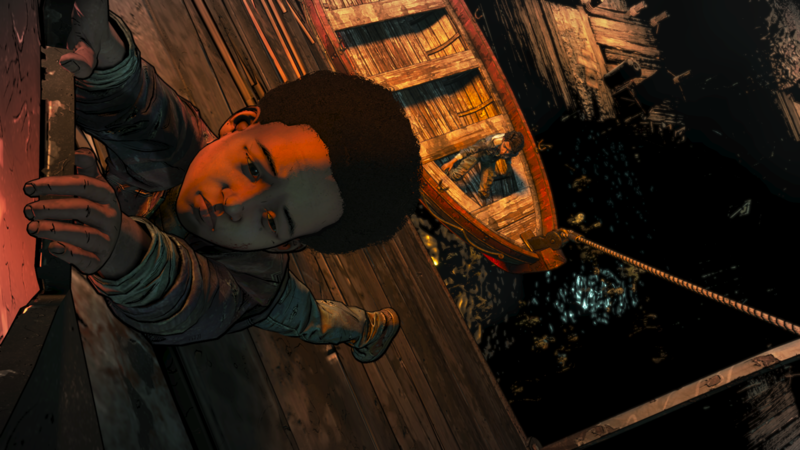 Skybound completes four-part Telltale series with launch of Take Us Back on PC and consoles. 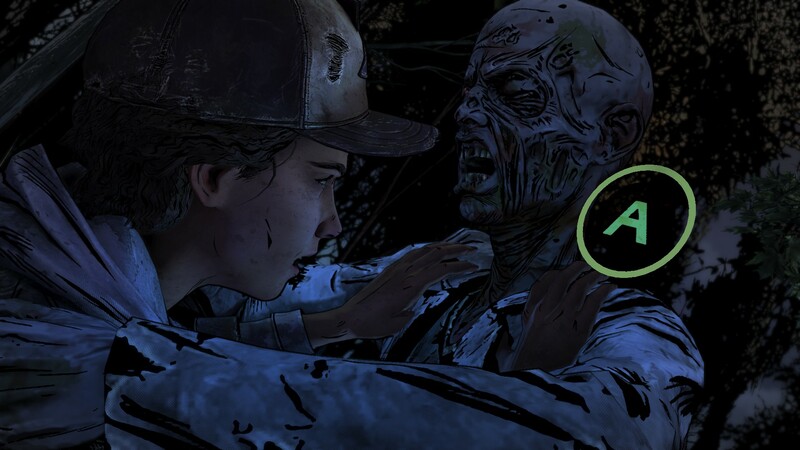 Series finale by Skybound due to arrive on PC, PS4, Xbox One and Switch on March 26th. Full four-part Final Season to be released same day in boxed editions on PS4, Xbox One and Switch. Broken Toys now available on PC, PS4, Xbox One and Switch; all new PC purchases exclusive to the Epic Games store. First footage revealed of Skybound's revival series resurrection coming January 15th. 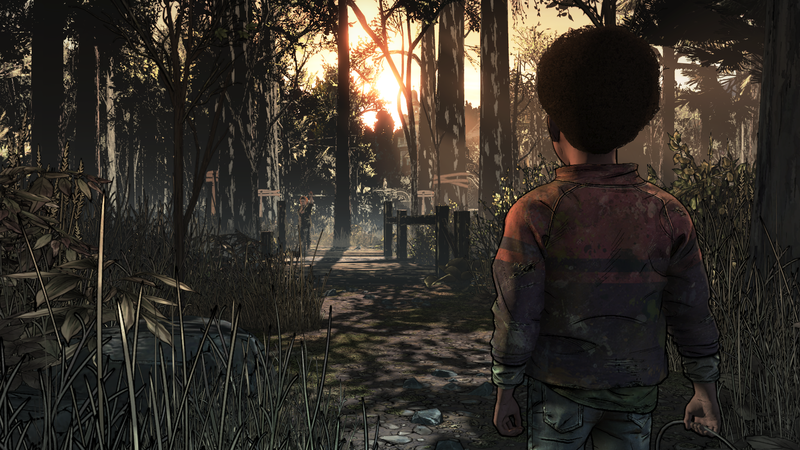 Skybound Games to resume The Final Season with penultimate episode, Broken Toys. 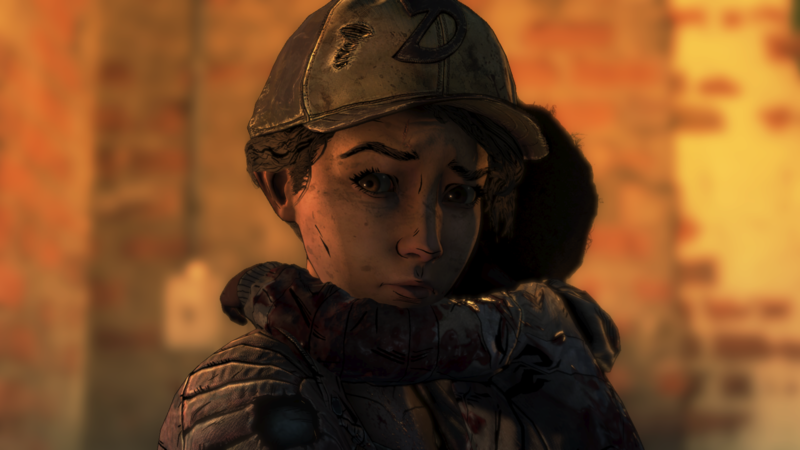 Stuck in The Walking Dead: The Final Season, or looking for the best way to proceed? 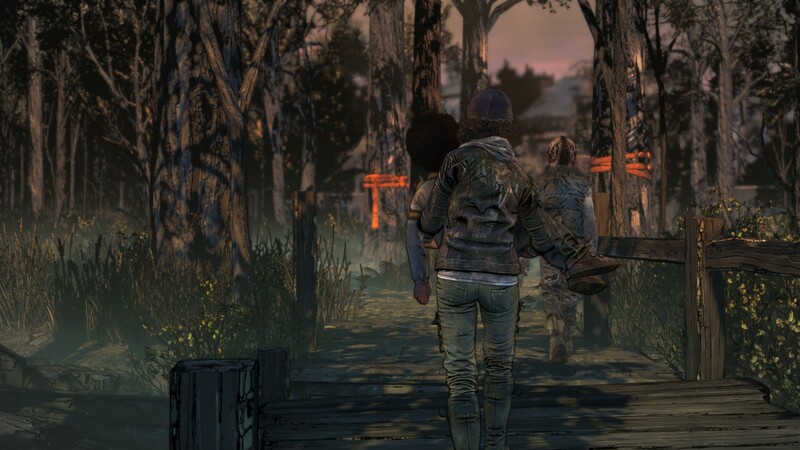 Click below to view our walkthrough for The Walking Dead: The Final Season and wonder no more! 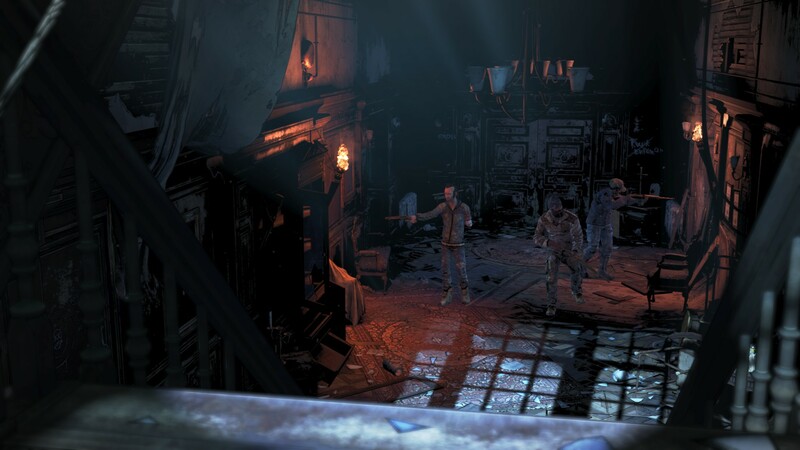 The Walking Dead: The Final Season is an adventure game, released in 2019 by Skybound Games. 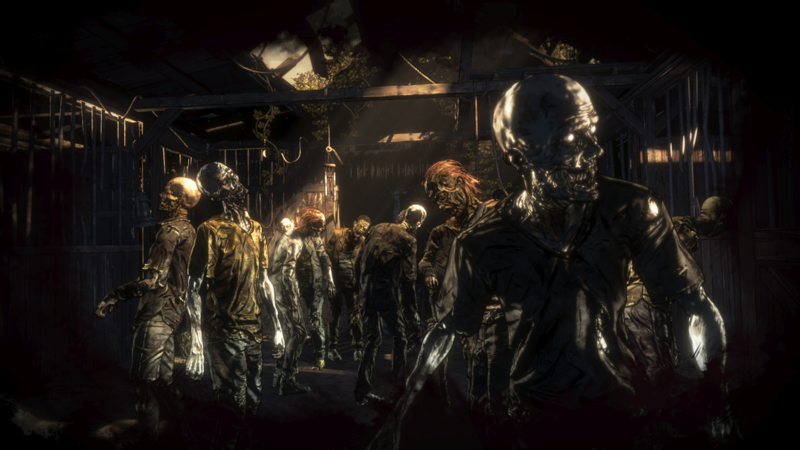 The Walking Dead: The Final Season has a Stylized art style and uses a Gamepad, Keyboard, Touch control scheme. 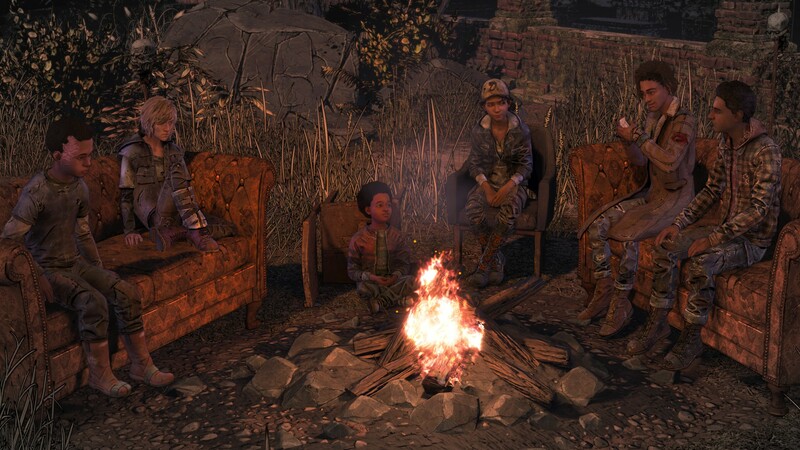 Adventure Gamers have published a review of The Walking Dead: The Final Season and rate it as Very good, meanwhile the community rating for The Walking Dead: The Final Season is Very good.